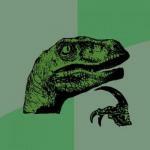 depends on the dependabilty of your depends. do you depend on them? me2. Good works all around, goes around, comes around, and stuns all of us. 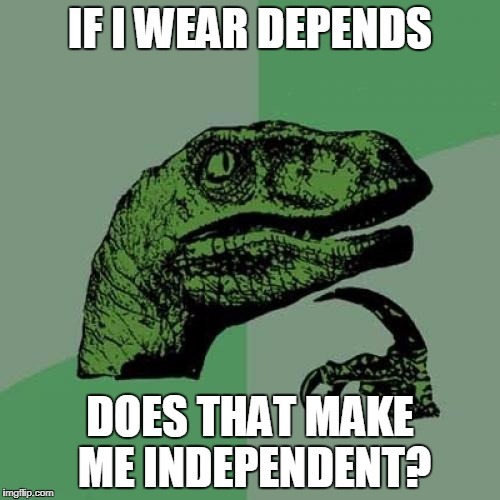 IF I WEAR DEPENDS; DOES THAT MAKE ME INDEPENDENT?